JJ Abrams and Bad Robot is turning Stephen King’s 2006 best-selling novel Lisey’s Story into a limited series event for Apple TV+. Oscar winner Julianne Moore will star as the titular lead with Stephen King writing all eight episodes. Inspired by King’s near-death experience in 1999, the novel tells the story Lisey, a widow who’s coming to grips with the sudden loss of her husband and the realities and revelations that come with those harrowing meditations. It’s often been described a romantic horror thriller. The series marks the third project that Abrams is developing for Apple TV+. As previously reported, Abrams is teaming up with Sara Bareilles for Little Voice, and also reuniting with Alias’ Jennifer Garner for an adaptation of the 2017 memoir My Glory Was I Had Such Friends. This is also the third King adaptation for Abrams, following Hulu’s 2016 adaptation of 11.22.63, starring James Franco, and their ensuing anthology series Castle Rock, which returns for a second second later this year or early 2020. Welcome to Castle Rock, the small rural town carved out of the deepest woodland in Maine, in which many of acclaimed, best-selling author Stephen King’s most-loved works of fiction come to life. This forgotten little town is now the setting of one of television’s newest original series, Castle Rock. 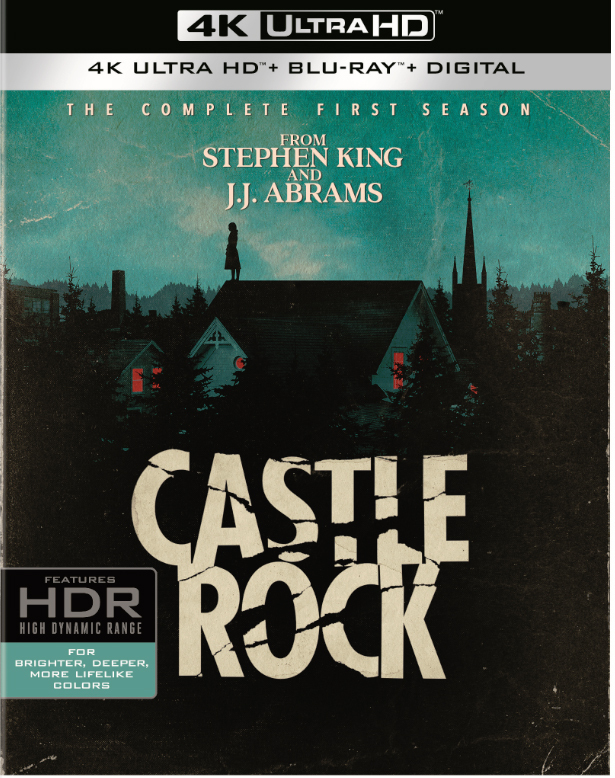 Warner Bros. Home Entertainment will release Castle Rock: The Complete First Season on 4K Ultra HD ($44.98 SRP), Blu-ray ($29.98 SRP) and DVD ($24.98 SRP) on January 8, 2019. Consumers will be able to own all 10 episodes of the horror series’ exciting debut season along with exclusive bonus features. The 4K Ultra HD release will include Blu-ray as well as a Digital Copy of the series. The Blu-ray release will feature a Digital Copy of the series. The first season of Castle Rock, from Bad Robot Productions in association with Warner Bros. Television, will be available to own on Digital October 15, 2018. Consumers can enjoy all 10 episodes in high definition and standard definition (retail $24.99/$18.99) along with never-before-seen bonus content. From Stephen King (Mr. Mercedes, It, 11.22.63) and J.J. Abrams (Star Wars: The Force Awakens, Westworld, 11.22.63), Castle Rock is a new psychological-horror series set in the Stephen King multiverse. Castle Rock, which first premiered on Hulu, is an original story that combines the mythological scale and intimate character storytelling of Stephen King’s best loved works, while weaving an epic saga of darkness and light that’s played out on a few square miles of Maine woodland. Castle Rock has been picked up for a second season on Hulu. The first season of Castle Rock follows Henry Deaver (André Holland, American Horror Story), a Death Row attorney who returns to Castle Rock, Maine, his hometown, after he receives an anonymous phone call from the infamous Shawshank State Penitentiary. The call is about a nameless young man (Bill Skarsgård, It) who is found locked in an underground cage that’s located in a long-abandoned cell block beneath the prison. Upon his discovery, the mysterious young man, with a sinister and unnerving presence, whispers Henry’s name. Curious about how and why someone left this boy imprisoned, Henry is drawn into the case and attempts to help him. But there are reasons why “The Kid” was imprisoned. And reasons why he should never be set free. Permeated with a sense of foreboding and dread, the haunting small town of Castle Rock is not willing to let Henry leave. Aside from now having to deal with the strange young man found in the prison, Henry is faced with the fact that his adoptive mother (Sissy Spacek, Carrie), who lives in Castle Rock with retired Sheriff Alan Pangborn (special guest star Scott Glenn), is struggling with the onset of dementia. Reluctantly, Henry stays to figure out just who “The Kid” is and how he wound up imprisoned under such appalling circumstances. In addition to Holland, Skarsgård and Spacek, the series also stars Melanie Lynskey (Two and a Half Men) as Molly Strand, Jane Levy (Suburgatory, Shameless) as Jackie Torrance and recurring guest star Terry O’Quinn (Lost) as Shawshank’s Warden Dale Lacey. 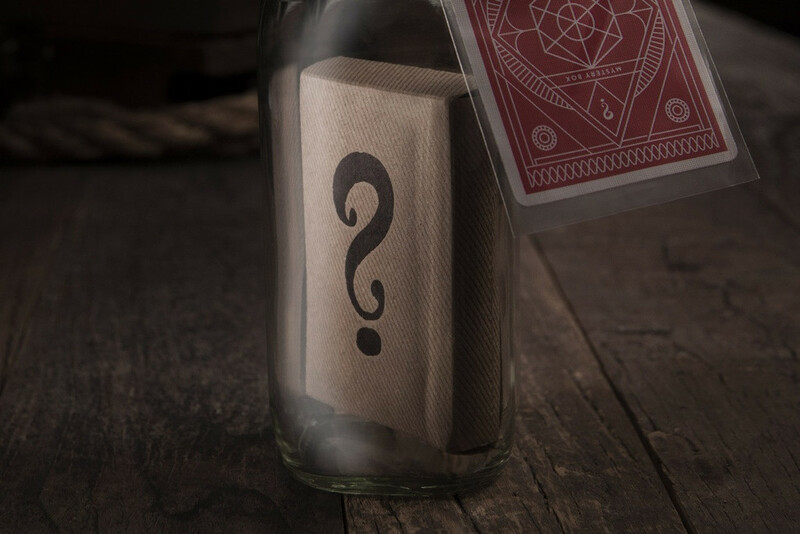 The Mystery Bottle is an impossible object: a deck of cards, perfectly preserved inside of a solid glass bottle. The cards are real – sealed in cellophane and wrapped in kraft paper. The mystery: how did they get inside? The deck of cards is wider than the mouth of the bottle, and the glass is guaranteed to be a genuine, unaltered milk bottle. Shake it as much as you want – the deck cannot be moved or removed. 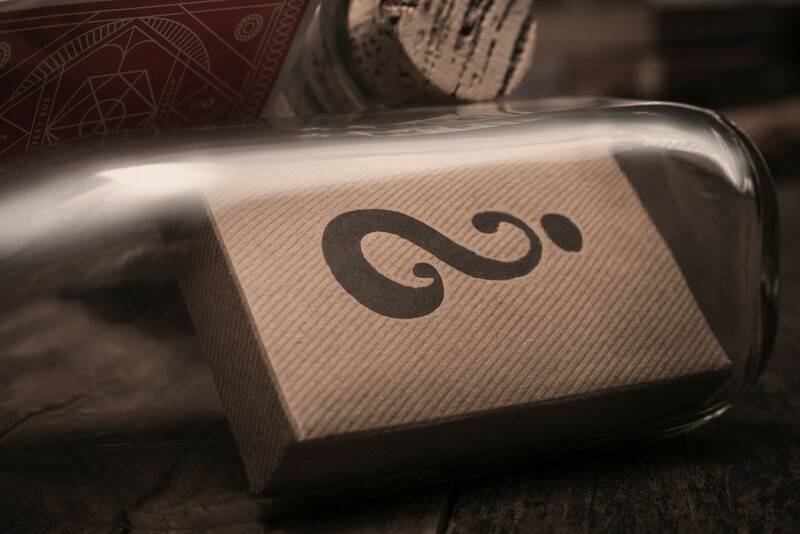 Each bottle contains one deck of Mystery Box Playing Cards, created by JJ Abrams, Bad Robot, and theory11. 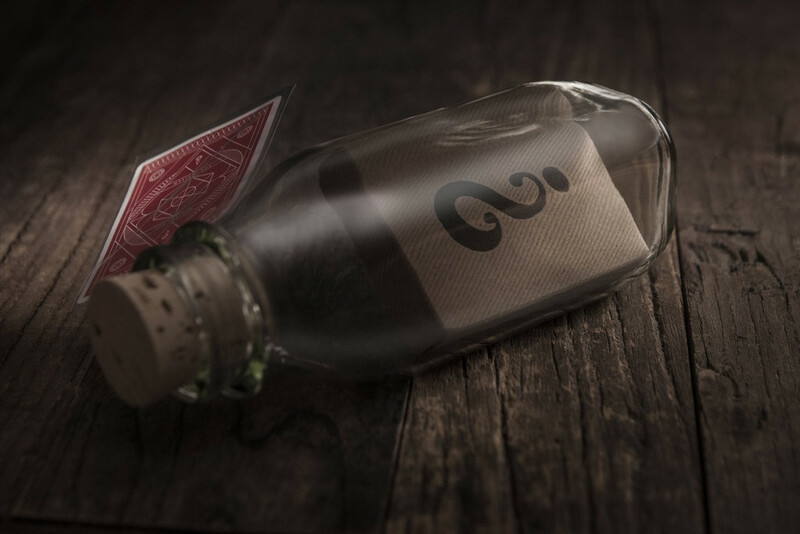 The Mystery Bottle is an art piece handcrafted by Jamie D. Grant in Canada. He’s been featured in Ripley’s Believe It Or Not and TEDx Emory – but his secret method remains a mystery. Each bottle takes hours to create. It’s a labor of love that reminds all of us that the things we think impossible maybe – just maybe – might be within our grasp. 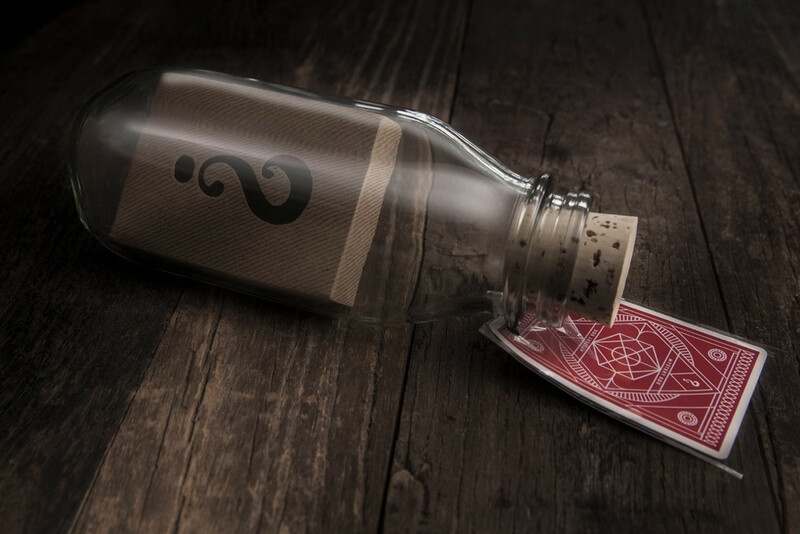 You can purchase the Mystery Bottle HERE for $100 and $10 per bottle sold benefits 826 National, a non-profit that promotes creative writing in schools and workshops around the USA. Help us share the wonder. 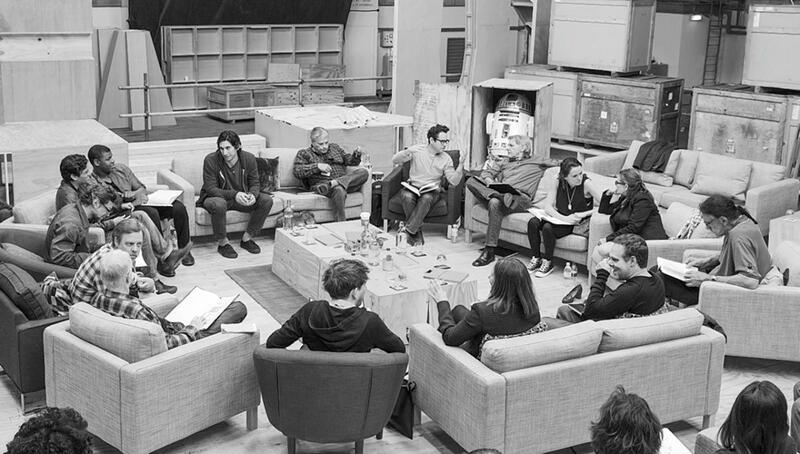 After months of rumors, director J.J. Abrams revealed his cast for “Star Wars: Episode VII” Tuesday – an interesting mix of old and new faces shown off in a photo from the film’s first table read posted on Starwars.com. As expected, original “Star Wars” trilogy stars Harrison Ford (Han Solo), Carrie Fisher (Princess Leia), Mark Hamill (Luke Skywalker), Anthony Daniels (C3P0), Peter Mayhew (Chewbacca), and Kenny Baker (R2D2) are back. Speculation had reached a fevered pitch over the past week when Ford, Hamill and Fisher were all spotted in London, where the film is set to start shooting next month in Pinewoods Studios . 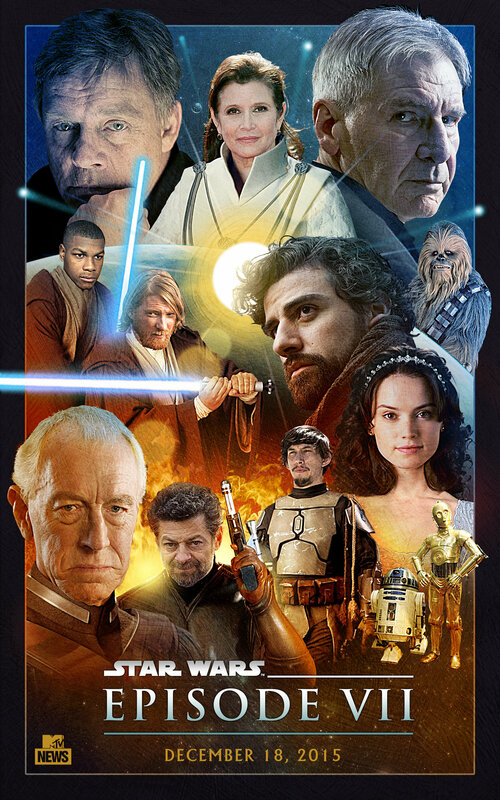 Newcomers Oscar Isaac (“Inside Llewyn Davis”), Adam Driver (“Girls”) , John Boyega (“Attack the Block”) , Daisy Ridley, (“Blue Season”) and Domhnall Gleeson (“About Time”) add an injection of new blood to the biggest film franchise in the galaxy. Both Swedish thespian Max von Sydow and performance capture veteran Andy Serkis, best known for playing Gollum in “The Lord of the Rings” movies are also onboard. The “Star Trek” director and “Lost” co-creator co-wrote the “Episode VII” script with “Empire Strikes Back” scribe Lawrence Kasdan. He also tapped John Williams, who wrote the score for every previous “Star Wars” film, for the music. 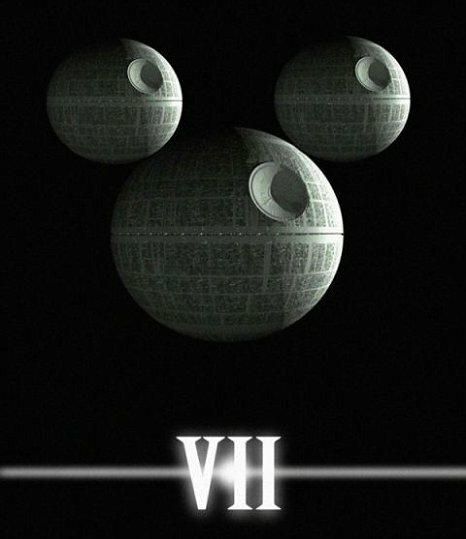 Now fans just have to wait until “Episode VII’s” Dec. 18, 2015 release to see the actual film. 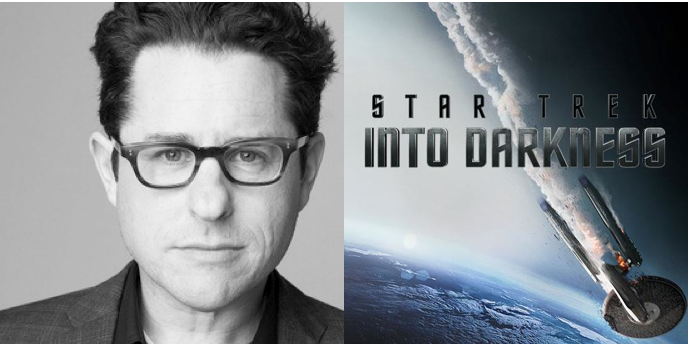 JJ Abrams is a filmmaker whose work, on both the small and big screen, has been shaping our culture for decades. On May 10th 2013, just days before Star Trek Into Darkness opens in theaters across the globe, the acclaimed director visits the Facebook Headquarters in Menlo Park along side his friend Andy Samberg to answer your questions live. This is an exclusive opportunity for Facebook fans to ask anything about the Star Trek universe, and to boldly go where few have gone before. Who knows, maybe even Sulu (GeorgeTakei) might beam in for a guest appearance. 5:30pm PT / 8:30pm ET on Friday, May 10, 2013 at www.FacebookLive.com. RSVP to watch and participate live on Facebook here: http://bit.ly/abramslive. 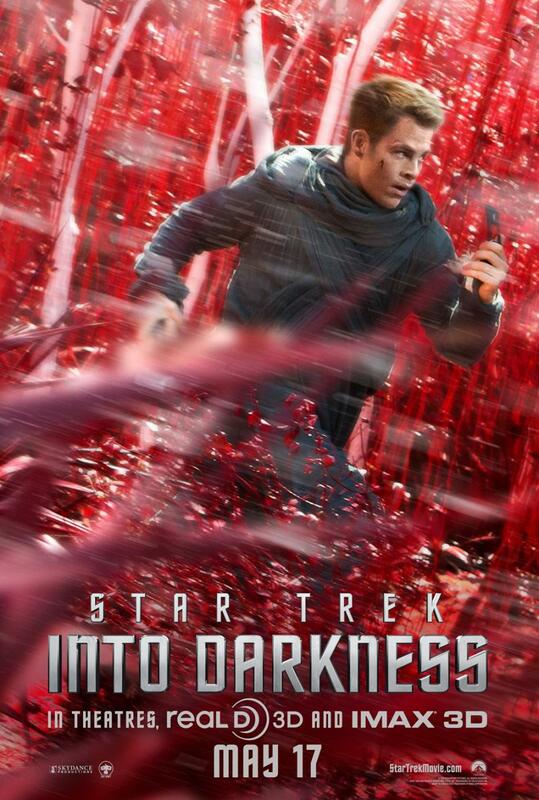 Opening in IMAX theaters on May 15 before expanding to conventional theaters on May 17, the anticipated film stars Chris Pine, Zachary Quinto, Zoe Saldana, Karl Urban, John Cho, Bruce Greenwood, Simon Pegg, Anton Yelchin, Benedict Cumberbatch, Alice Eve and Peter Weller.